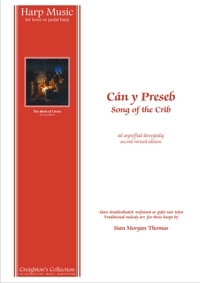 Originally sung as a lullaby, Song of the Crib was associated with the medieval custom of cradle-rocking during the Christmas services. The traditional words Joseph lieber, Joseph mein appear in a manuscript at Leipzig University c. 1500 as part of a mystery play, acted in church around the crib. 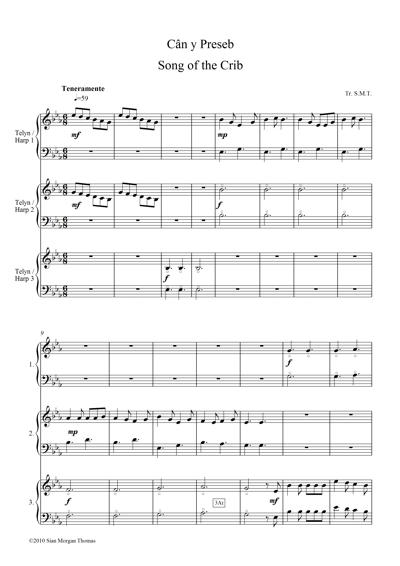 The tune, which was probably composed in fourteenth century Germany, has been incorporated into other more modern compositions; Brahms for example used it as a viola obbligato in his song Geistliches Wiegenlied.